HB280, the Nurse and Midwife Privilege Parity bill passed the House and Senate during the 2019 legislative session and was waiting for the Governor's signature. 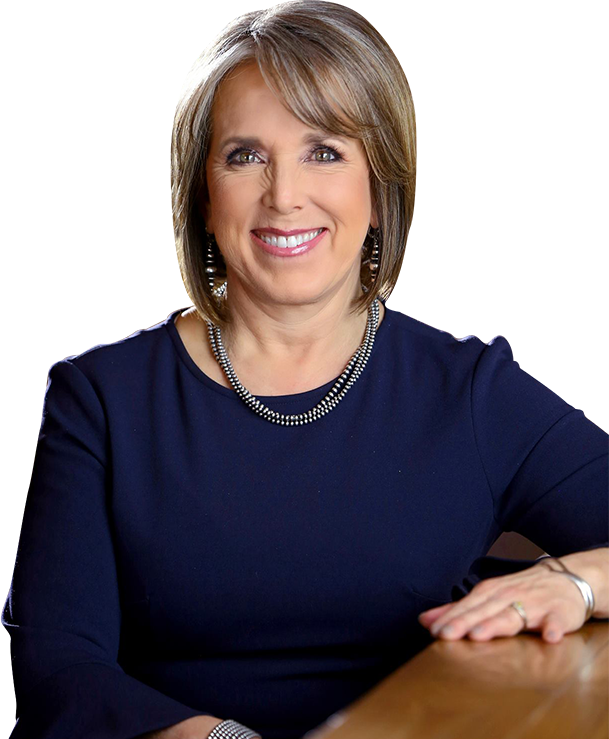 NMNPC thanks our members who contacted Governor Lujan-Grisham to urge her to sign this ground-breaking legislation - she signed it into law on April 2. 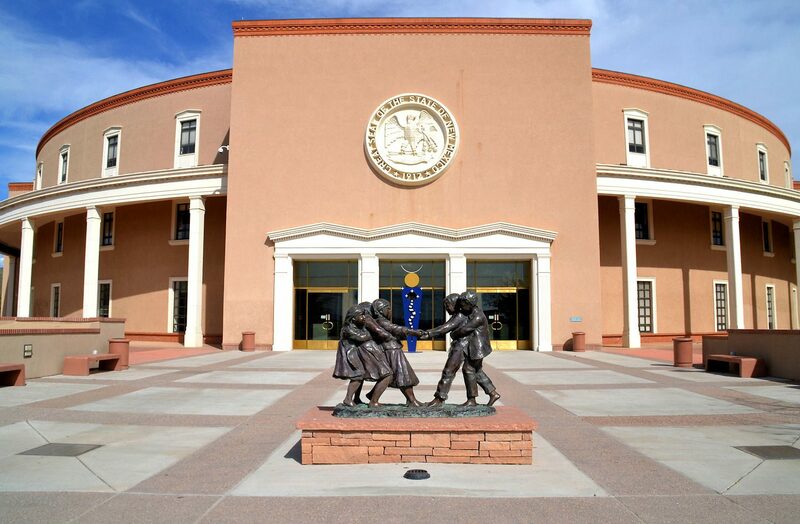 This makes New Mexico the first and only state in the country requiring that "a health facility shall establish the same criteria for granting patient admitting or discharge privileges or in authorizing continuing patient care for certified nurse practitioners, certified nurse-midwives and clinical nurse specialists as the health facility has established for physicians." 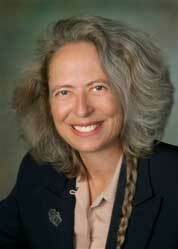 We were able to achieve this significant right thanks to the dedicated work of the NMNPC lobbyist, Linda Siegle. New CDC 2017 HAI Progress Report highlights reductions in several types of healthcare-associated infections. Explore 2017 data in the @CDCgov Patient Safety Atlas. 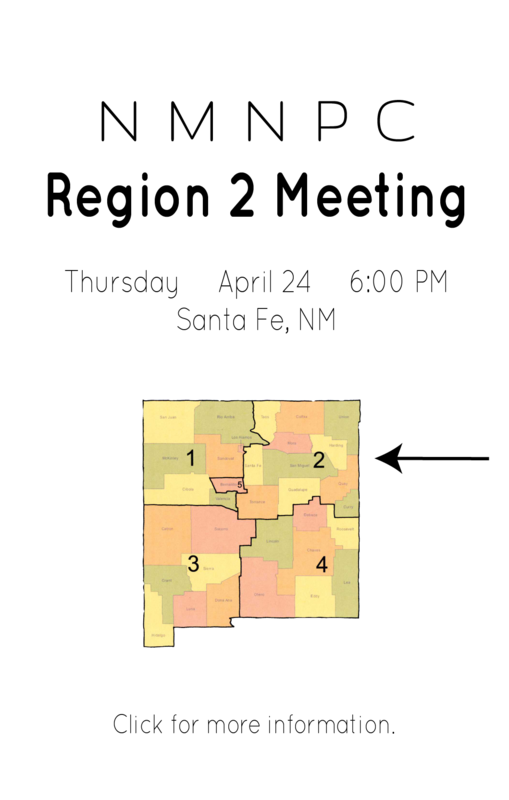 In addition to 216 attendees at Hotel Albuquerque, another 16 NPs were able to get valuable information & CE hours by attending the conference on April 1st and 2nd via webinar. 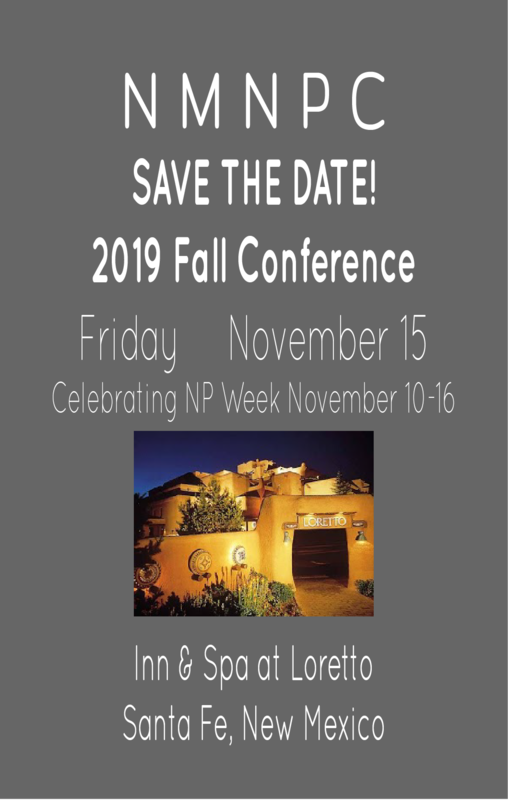 Plan now to attend the next spring conference in Albuquerque April 23-25, 2020! Click here to read the latest report from the NMNPC lobbyist. 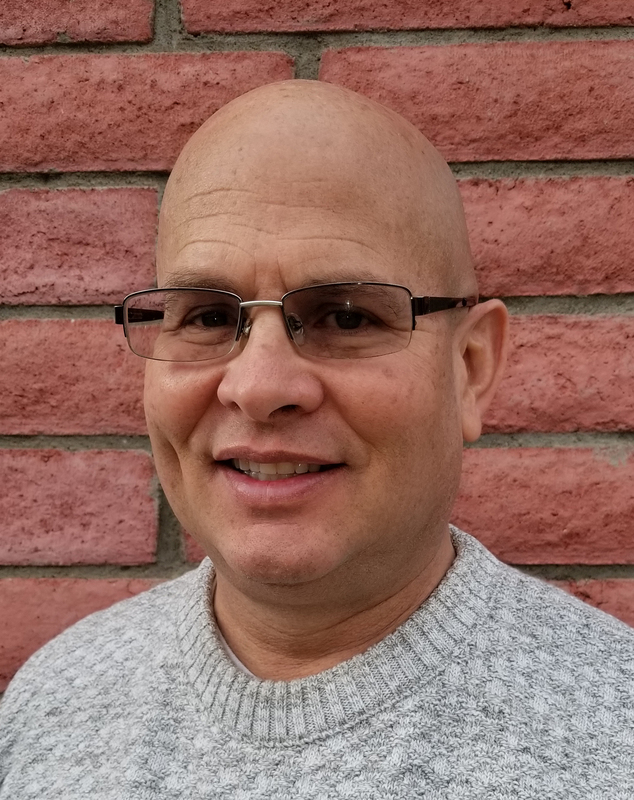 Already a member of NMNPC? 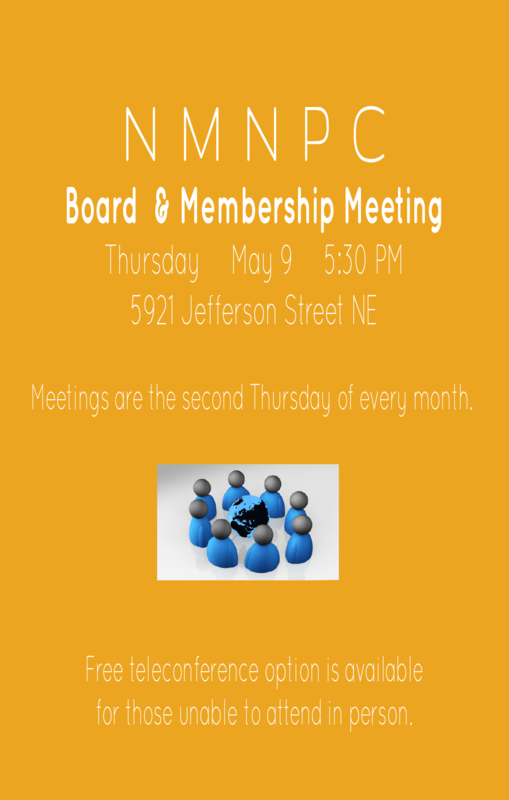 Do you want to join NMNPC now, or make a purchase or register for an event as a non-member? If you're not sure whether you already have an account, please contact Rachel Bevan for assistance.